Jeremy Newton, Chief Executive of Children & the Arts, expressed his gratitude and hopes of further developing a strong relationship following Art Russe’s decision to sponsor the Children & the Arts' 10th Anniversary Carol Concert in December. 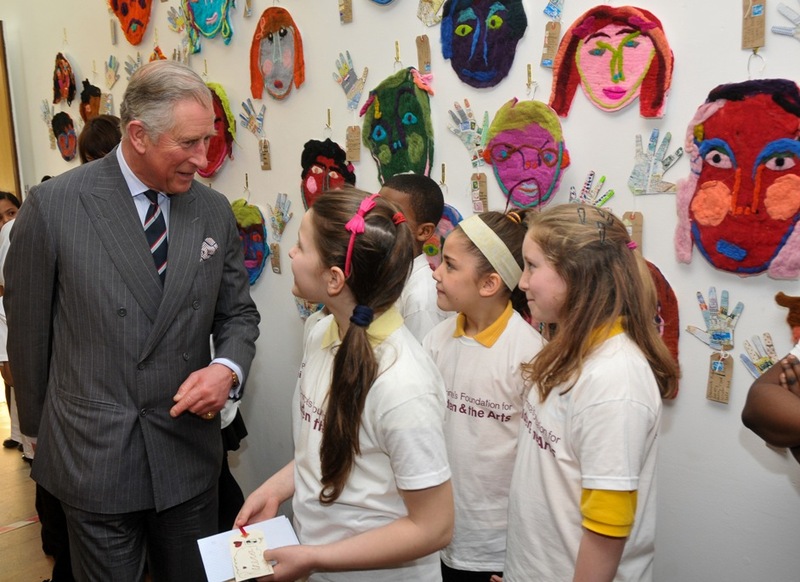 Children & the Arts is a charity set up by HRH The Prince of Wales to help disadvantaged children through arts engagement programmes. Andrey Filatov, Founder of Art Russe, has made a generous donation to mark the charity's 10th anniversary and launch their 10th Anniversary Christmas Campaign. Art Russe has also selected Children & the Arts as one of their charity partners for their forthcoming exhibition 'The Art of Storytelling' at the Mall Galleries, London (14 December 2016-5 January 2017). The exhibition will be open to all but will focus on bringing in children from all backgrounds to engage in art and storytelling workshops with artists and authors.